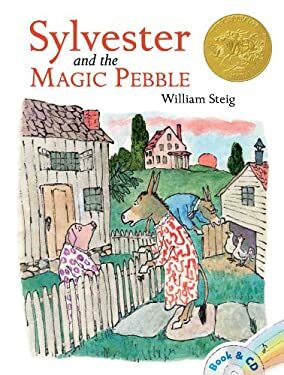 Sylvester can't believe his luck when he finds a magic pebble that can make wishes come true. But when a lion jumps out at him on his way home, Sylvester is shocked into making a wish that has unexpected consequences. This package includes a CD of this Caldecott Medal-winning book being read aloud by legendary actor James Earl Jones. Full color.